People who are keen about nature, flora and fauna this is the place for you. 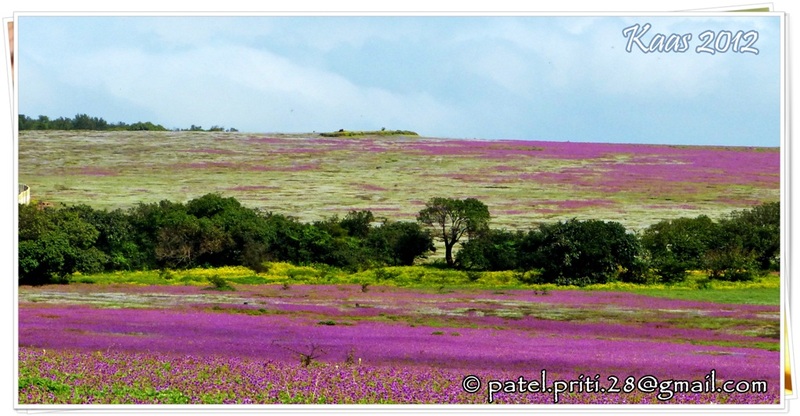 Situated at 25 km from the satara city, Kaas is the place where 100s of varieties of flowers blossom in this season turning the plateau into beds of different colours. It looks like carpets of flowers laying on the ground, yellow carpets of Smithia and Sonki flowers, Pink carpets of Balsam, Purple carpets of Karvi and many more….. The color of the carpets keeps on changing with time depending on the dominant flowers at the time. Looking over the water catchment area of the huge koyna Dam, it blends with the lush green forest in the protected area. The best place to appreciate natures beauty, and and heaven for macro photographers, its a must visit place for all nature lovers. them and they attract birds which feed on them. Birds like Crested Buntings, Malabar Crested Larks, Oriental White-eyes, Bonelli’s Eagle and commonly sighted at Kaas. 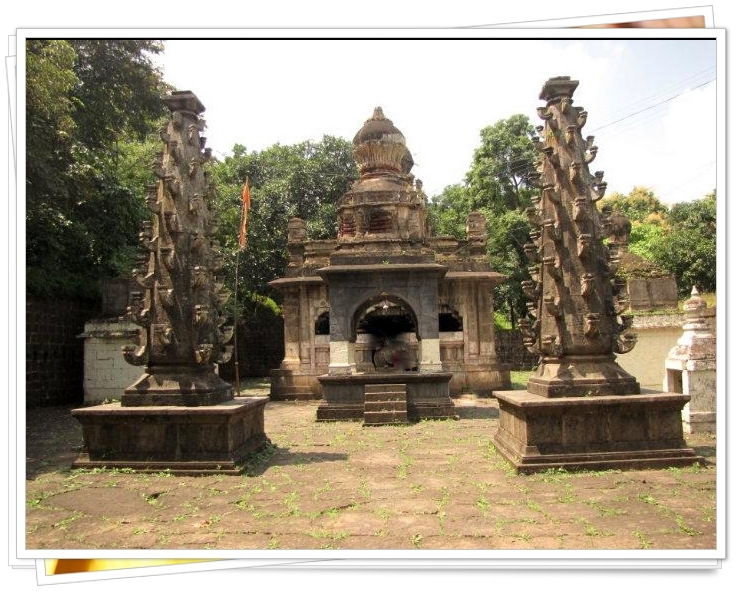 Instead of visiting the crowded places with loads of picnickers like Thoseghar waterfall, sajjangad ect we would rather prefer to visit Vajrai Falls, pateshwar, an offbeat location, scenic and isolated from crowd. 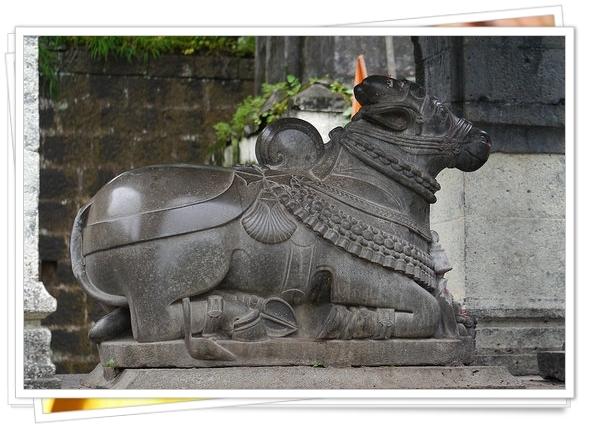 t kaas plateau, carry windcheater, shawl, thermals. May carry chappal for indoor use at bunglow. Bedding : We would suggest you to carry at least one bed sheet. A small bag : a small bag to carry only food and water while onfield. inconvenienced because of factors within our control.